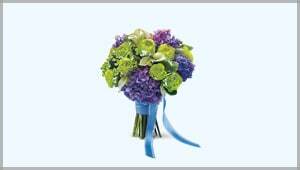 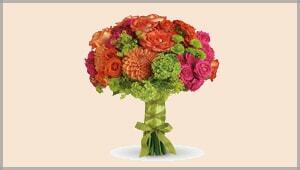 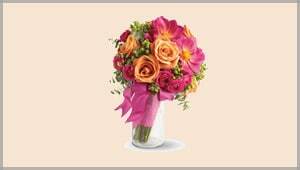 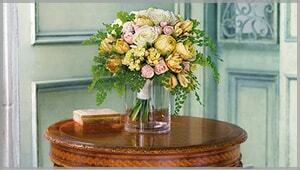 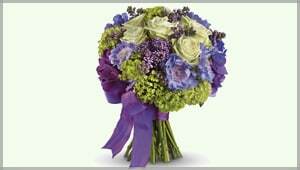 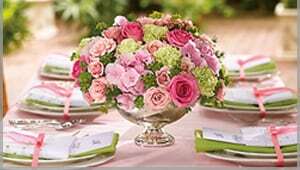 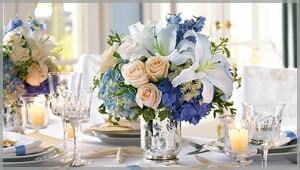 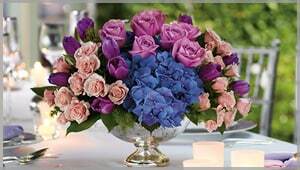 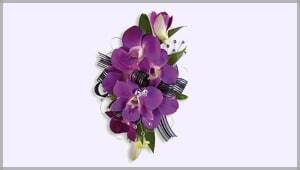 Colorful Wedding Flowers in Troy - Troy Flower & Gift Shop, Inc. 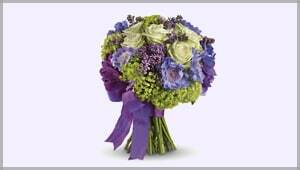 Troy Flower & Gift Shop, Inc. 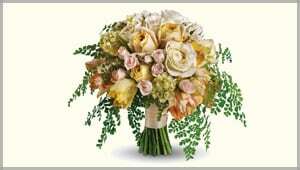 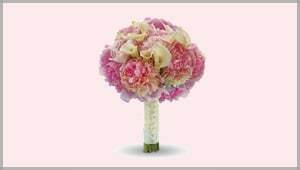 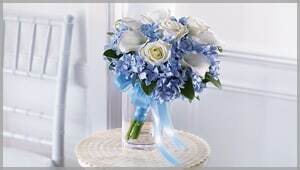 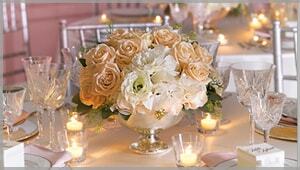 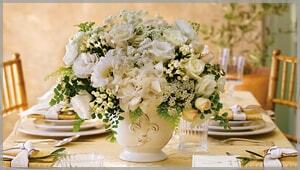 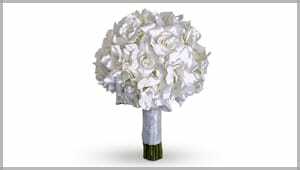 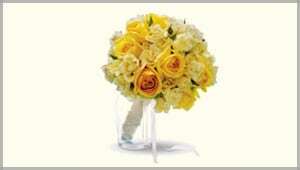 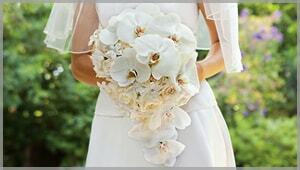 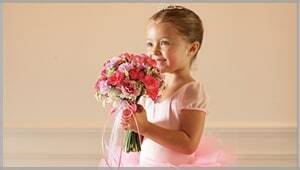 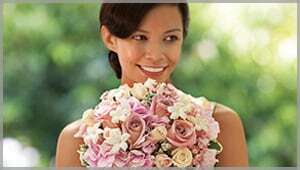 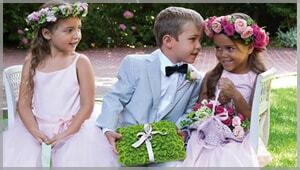 Troy Flower & Gift Shop, Inc. offers a wide selection of bridal bouquets, wedding ceremony flowers and centerpieces.